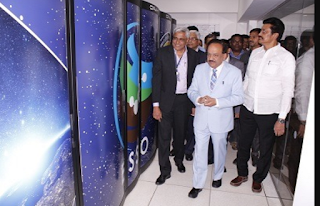 Union Minister for Science and Technology Harsh Vardhan on 8th January 2018 dedicated India’s fastest and first ‘multi-petaflops’ supercomputer Pratyush to the nation at Indian Institute of Tropical Meteorology (IITM), Pune. Christened ‘Pratyush’, meaning the sun, the High Performance Computing (HPC) facility has been established at the Indian Institute of Tropical Meteorology (IITM), Pune, and will be a national facility for improving weather and climate forecasts, an IITM release said. While inaugurating the facility, the minister said that it would be India’s number one HPC facility in terms of peak capacity and performance. Pratyush has 6.8 PF computational power installed at two MoES Institutes. 4.0 Peta Flops HPC facility at IITM, Pune and 2.8 Peta Flops facility at NCMRWF, Noida. (PF is a measure of a computer’s processing speed). 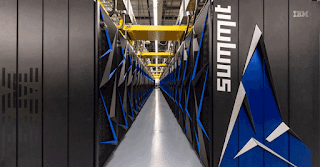 Pratyush is fourth fastest supercomputer in world dedicated for weather and climate research. It follows supercomputing machines in Japan, US and United Kingdom. It will improve rankings of Indian supercomputer from 300s to 30s in Top500 list, a respected international tracker of the world’s fastest supercomputers. The key function of the High Performance Computing (HPC) facility will be monsoon forecasting using dynamical model which requires simulating weather for given month and letting custom-built model calculate impact of actual weather over coming months. It will enable to map regions in India at resolution of 3 km and globe at 12 km. 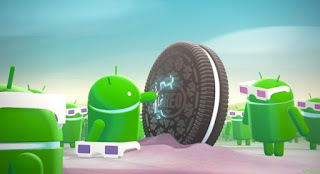 What is Name of Android O or 8.0 ? Android Oreo: Google on 21st August launched its version 8.0 of operating system as Android Oreo. The Oreo boasts a doubling of boot speed, an autofill option, and a longer battery life. The new update comes with a Picture-in-Picture feature that allows the user to see two apps simultaneously. There is also a Notification Dots option which, when pressed, pops the notification out at a glance without having to open the app. Android Instant Apps is another new feature, which teleports directly into new apps from the browser, no installation needed. Android Oreo is more secure with Google Play Protect built in, security status front and centre in settings, and has tighter app install controls. Google said that as far as its own devices were concerned, the Android O will be available for Nexus 5X, Nexus 6P, Nexus Player, Google Pixel C, Google Pixel and the Google Pixel XL. The company adds that all the devices enrolled in the beta program will automatically get the Android Oreo update. 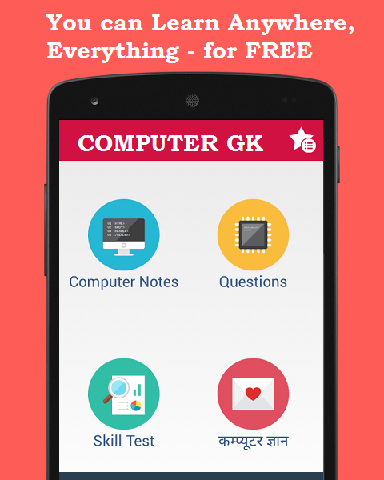 UMANG (Unified Mobile Application for New-age Governance) is envisaged to make e-governance . It is developed by Ministry of Electronics and Information Technology (MeitY) and National e-Governance Division (NeGD) to drive Mobile Governance in India. UMANG provides a single platform for all Indian Citizens to access pan India e-Gov services ranging from Central to Local Government bodies and other citizen centric services. UMANG intends to provide major services offered by Central and State Government departments, Local bodies and other utility services from private organizations. UMANG provides easy access to a plethora of Indian government services ranging from – Healthcare, Finance, Education, Housing, Energy, Agriculture, Transport to even Utility and Employment and Skills. Single-Point Ubiquitous Access: All government services are available for citizens on a unified platform for easy access through multiple online and offline channels (SMS, email, app, and web). Citizens do not even need to install or update the app again to avail government services if more services are added to the platform. Citizens can anytime and anywhere avail these services through their mobile phones, desktops, and laptops without any need for visiting the department office and standing in queues. All the government services including payment-based transactions provide secure and uniform experience. 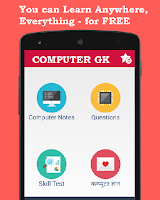 Check Complete डिजिटल इण्डिया (Digital India) कार्यक्रम NOTES and More Computer GK in Hindi and English at COMPUTER GK Free Mobile app. 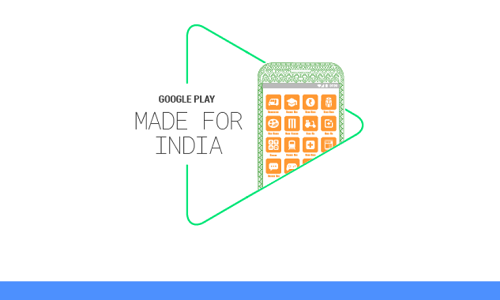 Google announced its Made in India program on 1st August 2017 in Bengaluru. Indian developers can apply for a chance to have apps specifically optimised for the Indian market showcased on the Google Play store in India in a special section. “At Google Play, we are committed to helping Indian developers of all sizes seize this opportunity and build successful, locally relevant businesses,” said Purnima Kochikar, director of business development for games and applications, Google Play. Google highlights that more than 70 percent of Internet users in India enter the Web primarily using smartphones. This growth has shown a potential to the company to encourage domestic developers to build more apps and games. The expansion in terms of content would give way to the Android maker to widen its presence in India and around the globe. Revealing some numbers to persuade further developments, Google underlines that Indian users on Android install more than a billion apps every month from Google Play, and this number is growing by 150 percent each year.